Suggs Sports Marketing provides outstanding services and flexibility to our clients, along with our clients’ valued customers, employees, and guests. We will manage all of your NASCAR marketing needs to drive your organization’s return on investment, along with delivering the ultimate NASCAR race experience. Suggs Sports Marketing is a veteran-owned, full-service marketing and public-relations firm, specializing in organizations involved with NASCAR. We offer the expertise, proficiency, and client-focused approach to make your program a winning success. 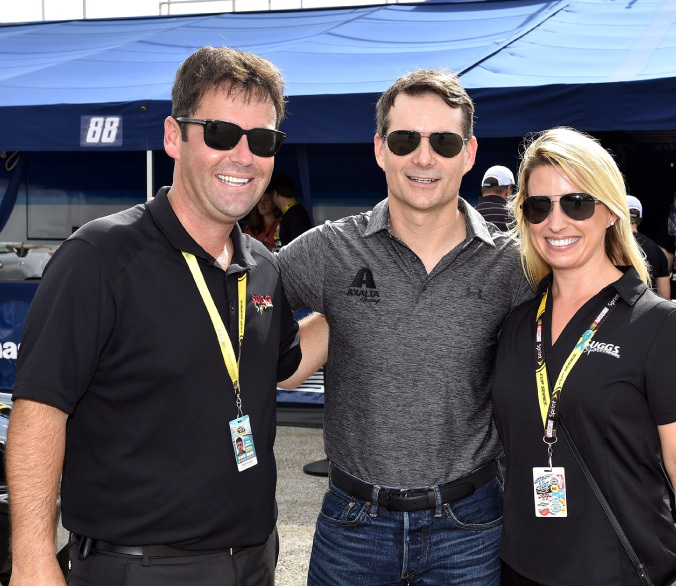 Members of the Suggs Sports Marketing team are trackside at every NASCAR Sprint Cup Event to ensure our clients’ programs are successful, impactful and achieve marketing goals that drive a solid return on investment. Together, the leadership and team of Suggs Sports Marketing combine to deliver the highest levels of experience, customer service, and versatility to our clients. 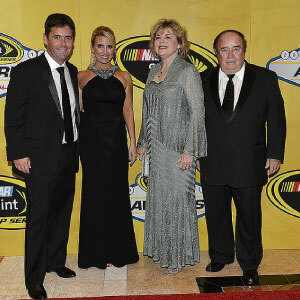 Suggs Sports Marketing commemorates its 22nd year in motorsports marketing at the NASCAR Awards Banquet in Las Vegas, Nevada, joined by our clients who are part of the year-end awards and celebrations for the winning drivers and teams. 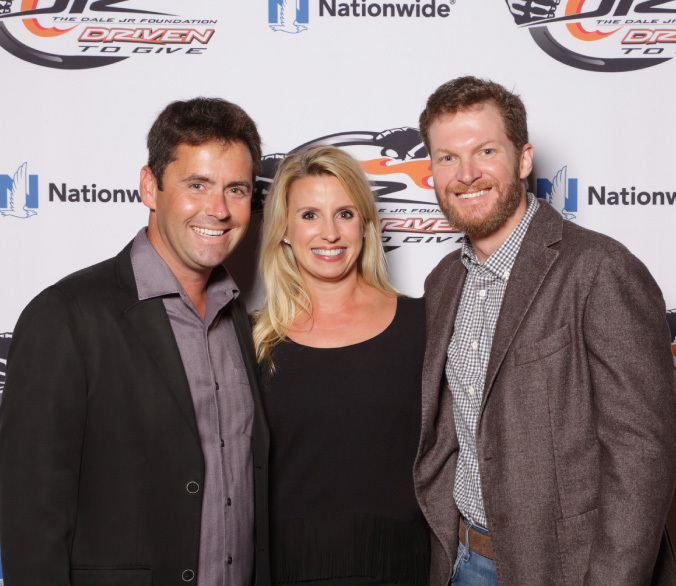 Following a successful career of working with major NASCAR sponsors to activate their motorsports programs, Brandon Suggs is named Vice President of Suggs Sports Marketing, responsible for overseeing client programs to ensure the investment is substantially returned through their involvement. 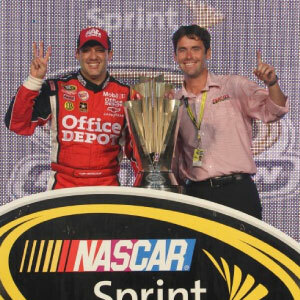 Leveraging 10 successful years in NASCAR motorsports marketing, John Suggs founded Suggs Sports Marketing on the principles of hard work and exceptional customer service. These principles remain true today! 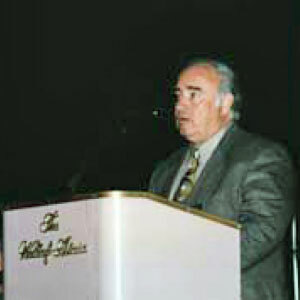 Founder and president John Suggs begins his NASCAR career as team manager for Hall of Fame driver and legend Buddy Baker. 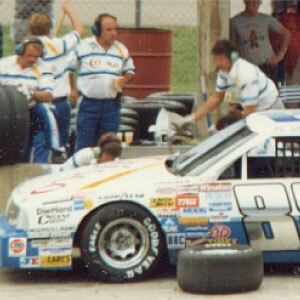 Suggs also worked with other top drivers as part of the team.